Who will be our point gaurd this year, if not Tyrone? How far along are we on getting the facilities we need? What were the team's and Wallace's free throw percentages? 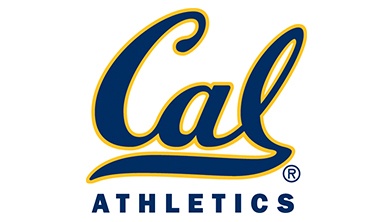 University of California Berkeley held this live FanForum with Head Coach, Cuonzo Martin, to discuss UC Berkeley Men’s basketball. Coach Martin discussed additions that have been made to the team and what changes will be made with offense and defense as new members join the team. Also discussed was his recruiting tactics and what he is looking for in prospective players, what the future looks like for veteran players as well as new players and their percentages of success in their position from previous seasons. Practice and conditioning facilities and international team trip was addressed on the call. Many of the participants praised Coach Martin on his recruiting and his first year as a coach. 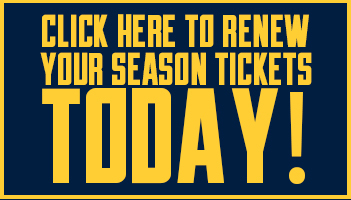 The call wrapped up by reminding everyone of the ticket holder deadline and thanking fans for their support.